Established in 1980, Dimensions in Dance is known for being “Brooklyn’s Premiere Dancing School” for all ages and all levels. Maintaining the forefront of cutting-edge dance, we’ve been “raising the barre” for excellence in dance education for 30 years. 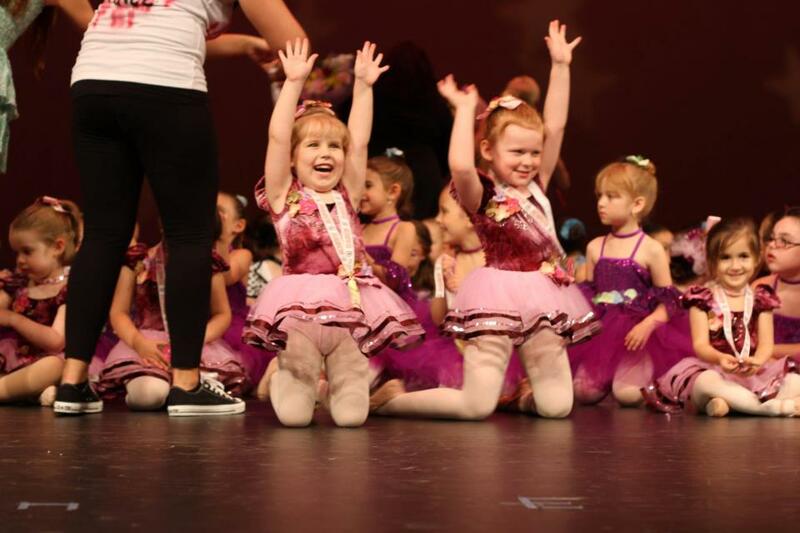 Our classes range from Beginner through Advanced levels in all major disciplines of dance including: Jazz, Tap, Ballet, Pointe, Hip Hop, Contemporary, Pre-Dance and Company. Dance can be challenging, but we believe it should always be fun!